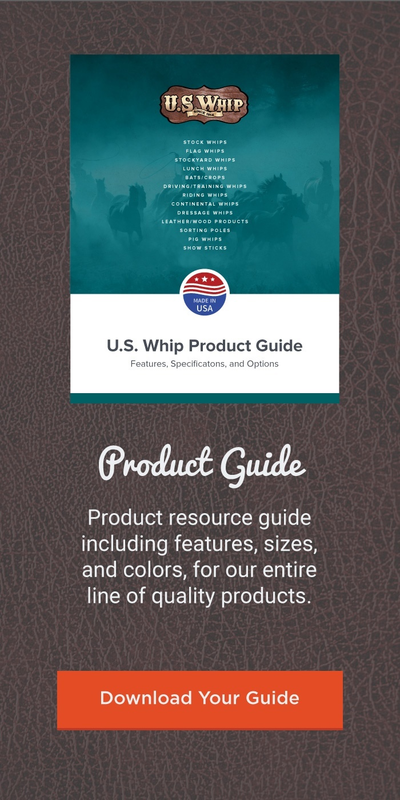 Flag Whips have quickly become an essential tool for desensitizing horses. The soft flag aides in calming the horse. Flag whips come in several shaft lengths. The 12″x 12″ flag can be personalized with a screen printed logo for an additional fee.